If you are a student of a school or college, sooner or later you will get a task to create a five paragraph essay, which is usually included in the standardized tests and counts 500-800 words. Most students are afraid of such kind of a writing but you shouldn`t. If you know the basis of writing, if you are aware of some general rules, then you will be able to deal with this assignment on the high level. However, getting more information concerning writing is never excessive. So, look through the following piece of advice about the 5 paragraph essay template before you start working on an essay. Give a description of what your essay is about in one sentence. Create a thesis statement, which should include the main idea of your essay. If you get your 5 paragraph essay prompts in a questionable way, then your thesis can be an answer to this question. You are also to mention three arguments or points of view to support your thesis statement. 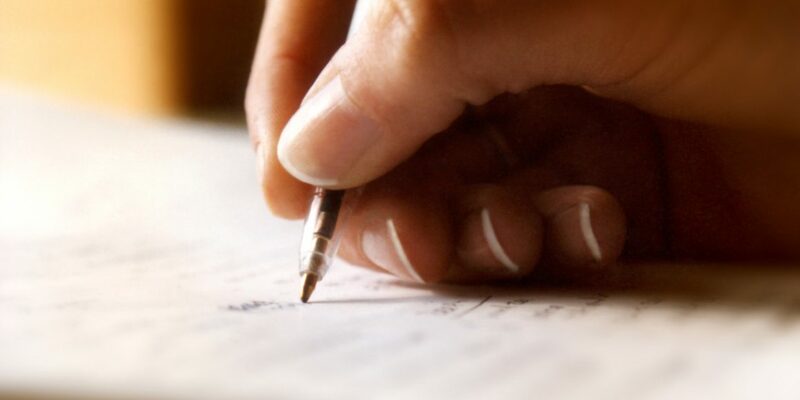 If you follow these simple steps, you will write your intro perfectly! The next three paragraphs form the body of your essay. They should include the arguments which support the main idea of an essay. Here you are also to include the quotations, examples, facts and statistics. Each point you have mentioned in the introduction, you should describe deeply in a separate paragraph. The first sentence of each paragraph should summarize your point, which you are going to dwell on. Then you are to develop an argument. After all, you have to prove your argument, using the examples, facts, quotations. These main rules are for all three paragraphs of the main body. The first sentence of every paragraph outlines the main point of it, that`s why there`s no need for you to make any transitions between each part of your assignment. A conclusion may seem the most difficult part of an essay, as you need to sum up your ideas in an appropriate way. Restate your thesis statement and show how your arguments are exactly connected with it. The last sentence should show your main point once again. You shouldn`t include any new information in the conclusion. Once you are done with writing, leave your assignment for a while and come back to it with new strengths. This will help you to notice all your mistakes. It`s okay that you can change your essay one, two, five or even ten times before you think it`s perfect. Ask your friend to look through your essay. Sometimes you may not agree with some points, that your friend emphasizes on, but this will assist you to understand how readers react to your assignment. 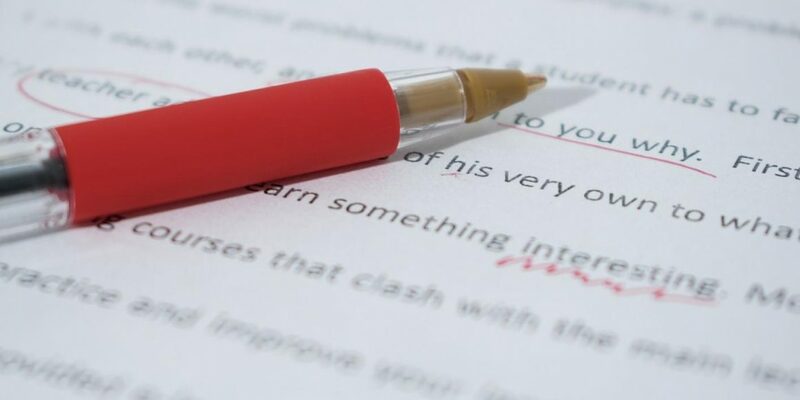 Moreover, check your essay not only for grammar and spelling mistakes but for plagiarism. Pay much attention to the structure of an essay, which should be strictly followed. Stay inspired and you will manage to achieve the highest results!